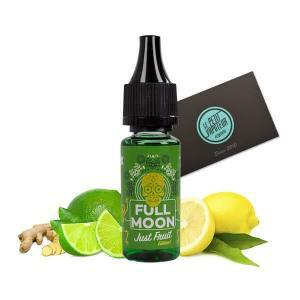 Full Moon is a range of concentrates for the DIY E liquids confectioned for the Electronic Cigarette. 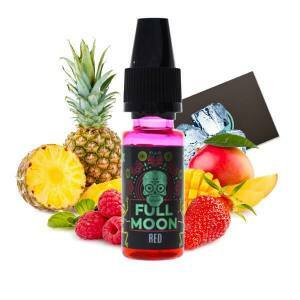 The Full Moon Concentrates are typically fruity recipes, only malaysia knows how: fruity, fresh and full of surprises! The Full Moon concentrates are elaborated in Malaysia but conditioned in France for total traceability and in compliance with the current standards. 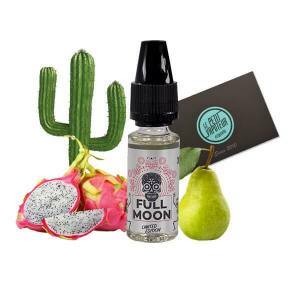 Full Moon is a range of concentrates to be discovered very quickly! Discover this surprising mixture of Banana, Peach and Bubblegum ! Make the choice, of acidity and vape Lemon, Lime, Pineapple and Ginger aromas ! Appreciate the perfect sensation of Apple and Grapes! Travel with excellent aromas of Mango, Pineapple and Red Fruits ! Exotic Fruits and add a good handful of Bananas, and there you have it.. Malaysian Concentrate without Koolada!